I am a sucker for anything crafty that has a theme to it. Christmas, Birthdays, Easter, National Pecan Month... seriously there is such a thing. Alright like I really need an excuse to wield a paintbrush or a glue gun. I do have this weird thing for painting eggs though. 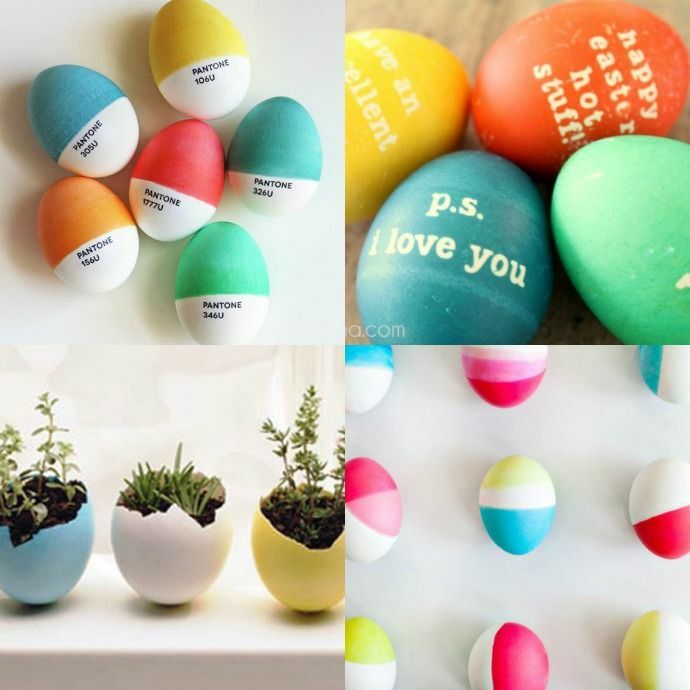 I totally blame it on my mum as it has been a tradition in my family for everyone to roll up their sleeves and create some painted Easter Eggs on Easter Sunday for... well as long as I can remember. 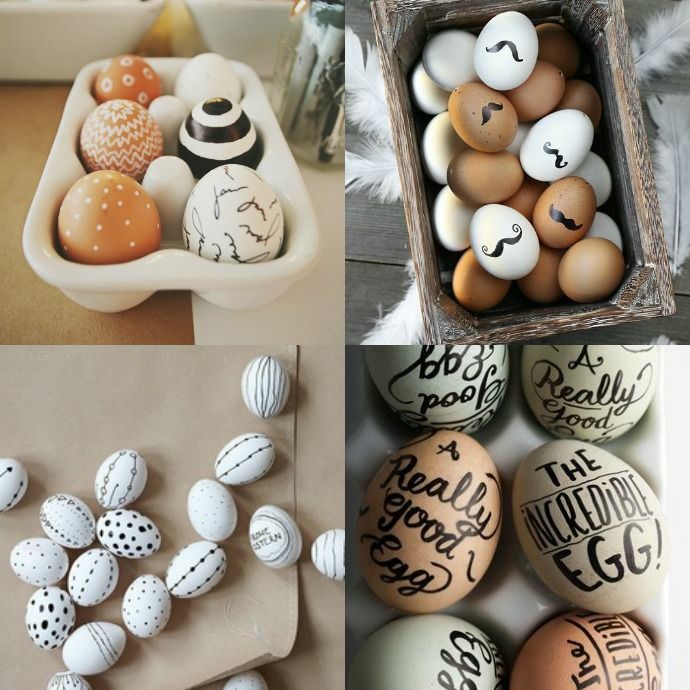 I'm getting ahead of the game this year and I have been gathering ideas from around the interwebs for some serious egg painting inspiration. Here's just a few of the gorgeous creations I have gathered up in case you are looking for a little inspiration yourself. Just click on the image to go to the image source and tutorial (where one was available). 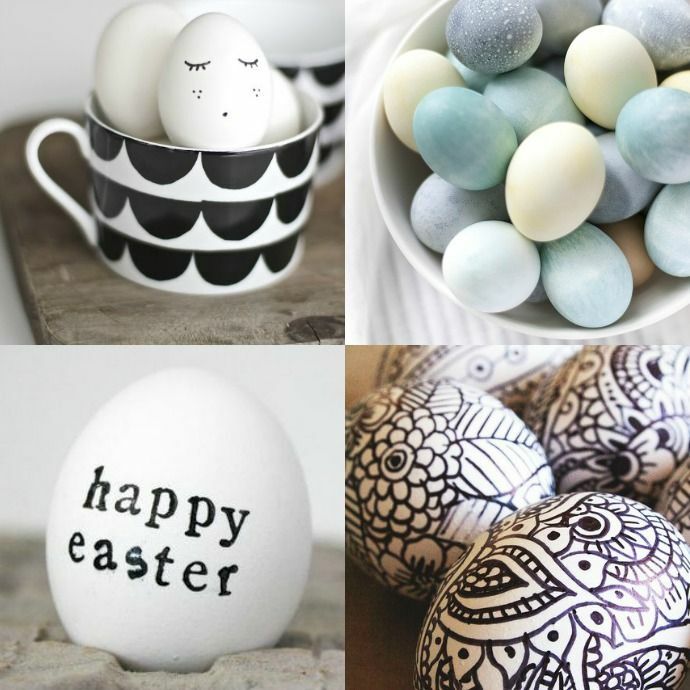 Do you get into the egg painting thing at Easter? 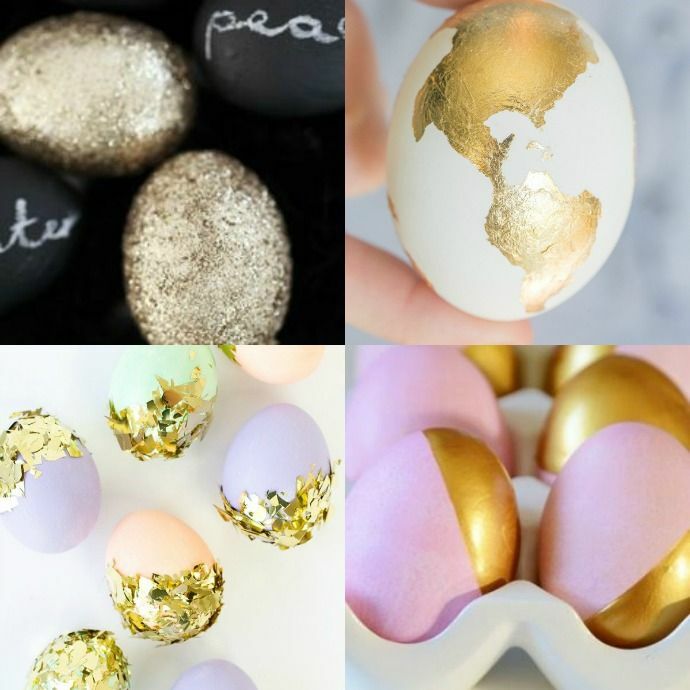 What Easter traditions do your family have?